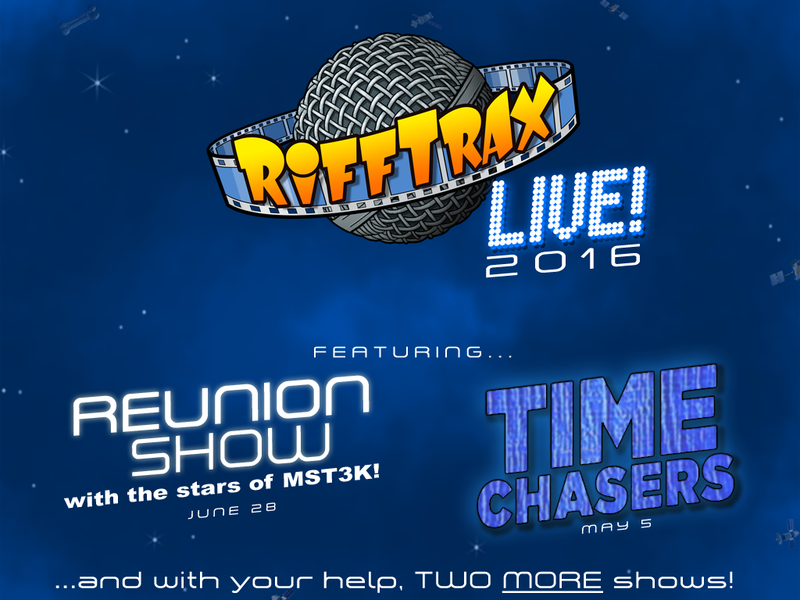 Trace Beaulieu, Frank Conniff, Mary Jo Pehl, and Bridget Nelson are already confirmed as guests, and they've invited the other cast members (old and new) to come be a part of history. The other RiffTrax Live show that was announced today is a re-riff of a classic from the MST3K days: Time Chasers. There is going to be a new widescreen HD version of the film, and they've partnered up with the film's creator David Giancola. This is great, because Time Chasers is one of my favorite MST3K episodes, and I've always wanted to see the entire not edited for time movie (not enough to watch the movie without riffing though). It was also announced that they would have the opportunity to do two more live shows this year, but the only way they will be able to do that is if the Kickstarter does well enough. This Kickstarter has started off very well. 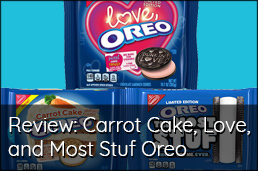 In fact, as of the time this article is published, the campaign is over fifty percent funded. This is within a few hours. I'd say things are already looking great. 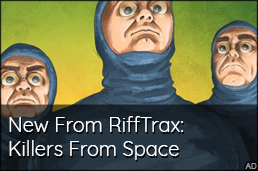 Contributing to this campaign is the second best way to support RiffTrax (the best, of course, is buying the riffs from the website). And sending money to this campaign is a much better use of your money than sending it to Trump. In fact, it's just like taking money from him. 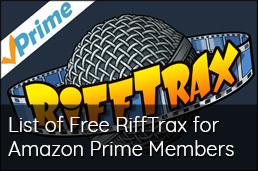 Take money from Trump and give it to RiffTrax.